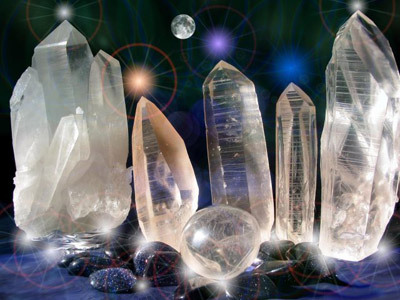 SUSI: “Solara’s crystal healing session was a very unique experience for me. It really allowed me to fully let go and relax on a deep energetic level. Solara has a very beautiful, loving presence, she fully comes from her heart with intuition and provided a very safe, clean and beautifully energetically balance space. I am very grateful for this experience with her!! Barbara: “The crystal healing session was very grounding for me. I experienced being more centered after it and felt more connected with my true nature. Especially the weeks after it I could experience more clarity within my thoughts and decisions. 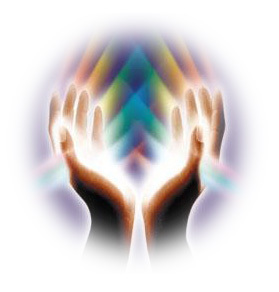 Solara has the ability to provide a very sacred, nurturing and loving space. You lay down with a set of stones on your body and your complaints are gone. As strange as it may sound, it does work! A while ago, I went to see Solara, a crystal healing expert. After some time of relaxing and having a nice, relaxing conversation, we proceeded to the actual healing session. I loved the fact that I was able to keep my clothes on and I was instructed to lay down. Then crystals were placed on my body in a specific order and on specific places of my body.To the crystals themselves wasn’t done anything unusual, they weren’t warmed up for example(like with a hotstone massage). And still it got really hot in the places that the stomes were laying, on top of my body. I felt all tension leave my body and I felt myself becoming blissfully calm. On top of everything I was relieved of all my bowel complaints ever since. I have no clue to as what these stones did to me precisely, all I know is that it absolutely benefitted me! Rhon: Thank you for that wonderful massage, It was the best that I’ve had.